Children are born with faith. They believe in everything that is told of them and they do it with their whole hearts. Teaching your toddler and preschoolers to pray at an early age can be one of the easiest things because of this natural faith that can become quite obvious during Christmas, Easter and other such holidays where faith is required to believe in childhood stories. Demonstrate for them how easy it is to talk to God – When a child of any age hears their parents talking to the God they believe in for themselves, it is already instilled in the child that simple talking is how we pray. 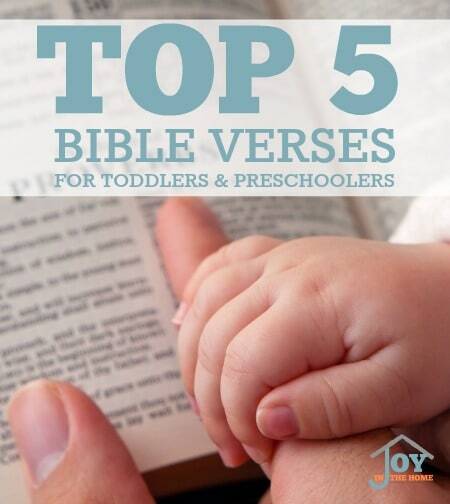 Encourage your toddlers to pray with you – Our three year old loves to pray at our meals and bedtime. We haven't always understood the words, but we loved the demonstration of growing faith of the God we serve. Just the other day, as we finished up praying together at bed time, he said to me for the first time, “Mommy, I want to see Jesus.” My heart skipped a beat because he wants the relationship to be face to face now. Introduce the stages of prayers – Thankful for things from the food we eat, the gifts we have and the gorgeous day. You know when you toddler or preschool has this one covered, because they want to thank God for everything and I do mean everything! Teach them to pray for healing by praying over their hurts, pain and sicknesses. Teach them to pray for forgiveness, by helping them to pray when they have sinned. 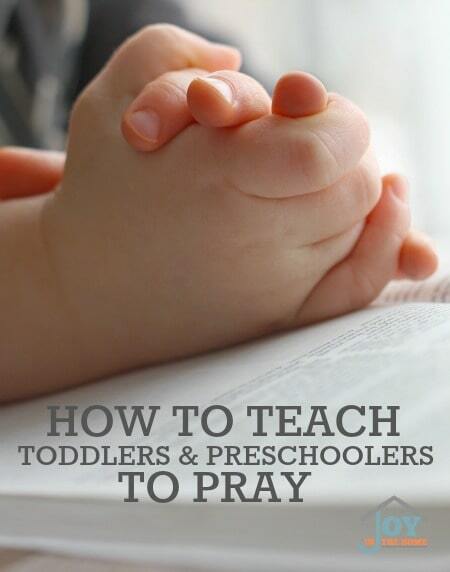 Teach them to pray for others by sharing prayer request with them and praying together. 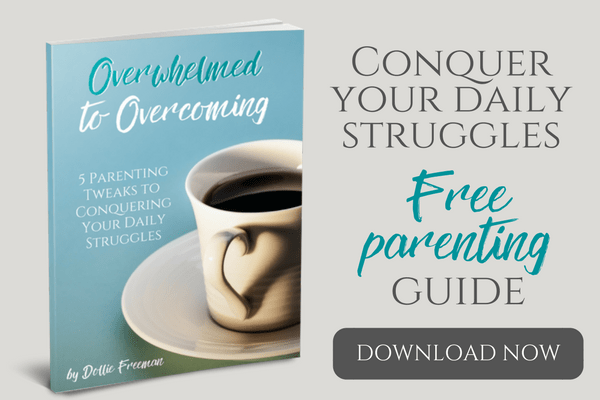 When your day has prayer throughout it and it includes your children at their earliest age, this alone will be the tools needed to teach your toddlers and preschoolers to pray on their own. Would you like to have your family memorize scriptures together but you have multiples ages and you feel lost at the idea? 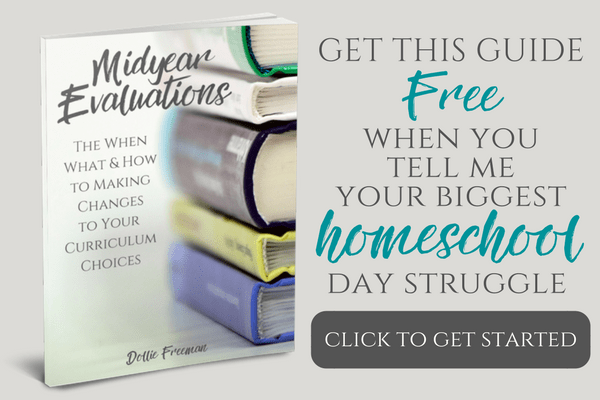 If so, you can download my free Bible Verse Planner that color-coordinates age-appropriate verses for ages 1-teen. Just click here to get Bible Verse Planner for FREE in your inbox.